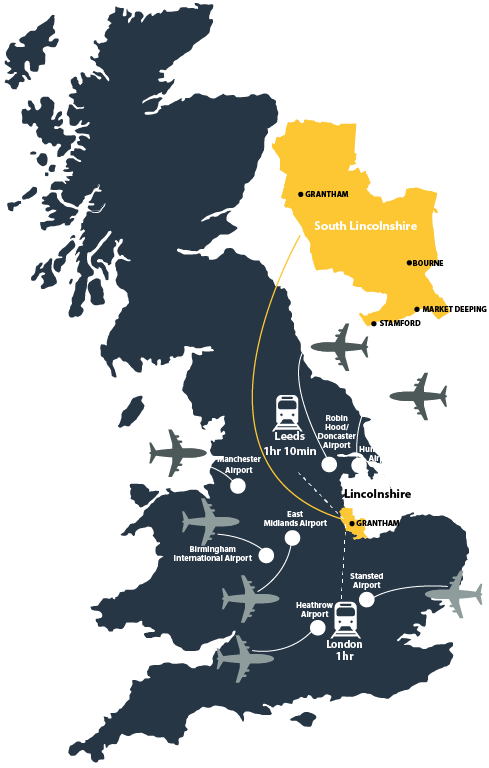 Sitting at the southern gateway to inland Lincolnshire, South Kesteven is a large district of beautiful countryside, bursting with history and heritage. Cotswold-style stone villages nestle in the vales and you’ll find amazing places to visit and stay – and great food. 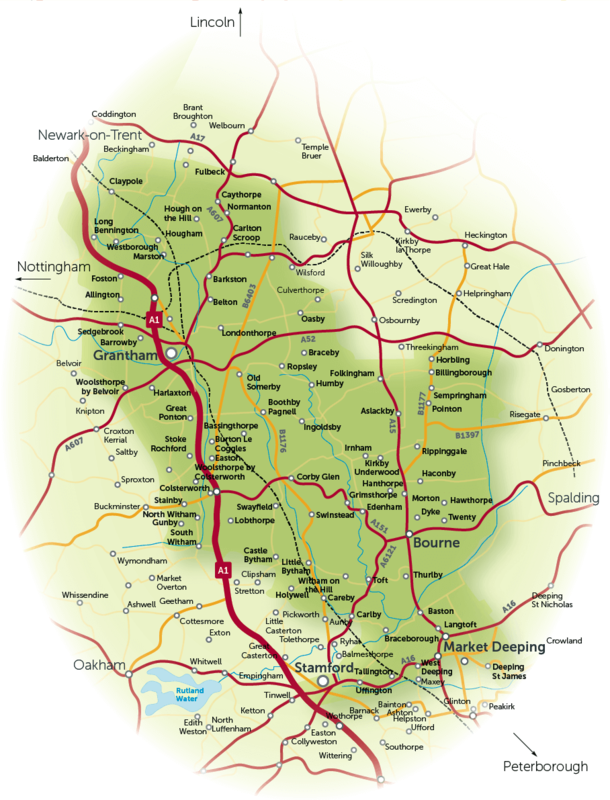 The tiny rural county of Rutland and the shires of historic Leicestershire and Nottinghamshire border onto the district – and with the close proximity of the A1 and main rail line, travel is so easy. South Kesteven is so proud of its heritage & culture. Our charming market towns – Stamford, Grantham, Bourne and Market Deeping have historic centres that have been unchanged for centuries. The dreaming spires of legendary churches are magnificent and the countryside is home to delightful country pubs serving artisan food and local produce. 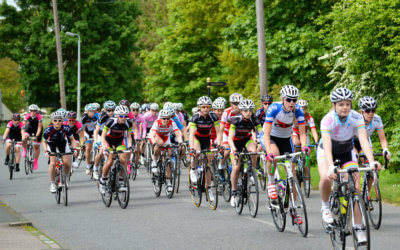 Events from internationally renowned horse trials to village scarecrow festivals will enthral you. 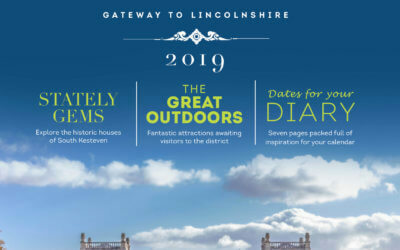 Here, you will find everything you need for your visit including places to stay, information about our market towns, what to see & do, where to eat and the myriad sights and experiences you can enjoy. 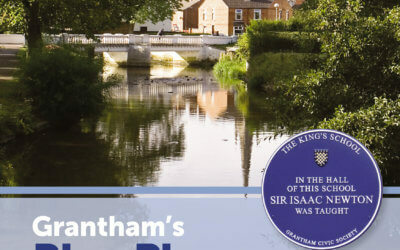 A new Blue Plaque Guide has been produced to commemorate remarkable individuals associated with Grantham. The guide and information trail, produced by South Kesteven District Council in conjunction with Grantham Civic Society, lists 17 people including scientists, writers, philosophers and war heroes…. Whether you’re searching for something in particular, or just want to know what’s available near to where you’re staying, you can find it here. Click on ‘Search map’ and then zoom in to see the great places and attractions in the district.